Memorial Day recognizes the millions of men and women who have fought to defend this beautiful country. And as they should, American’s will more than likely be spending this un-official kick off of summer outdoors.There will be plenty of BBQ’s, pool lounging, beach trips, and many more outdoor activities. So it is safe to assume that your favorite sidekick for these types of events is a nice cold can of craft beer. Am I right?! 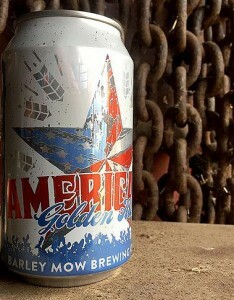 Barley Mow – Americana Golden Ale- 4.8% ABV This is a very approachable Golden Ale, which would be ideal for hitting the beach. Barley Mow Americana has aromas of sweet malt and doughy white wheat followed by a crisp and clean body that finishes slightly dry with a subtle citrus hop character, plus it’s low enough in alcohol that you can enjoy a few without feeling (too) guilty. 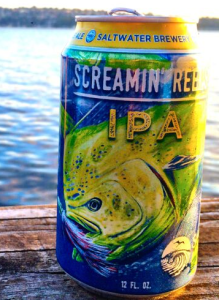 Saltwater – Screemin’ Reels IPA – 7.5% ABV Saltwater has recently gone “viral” with their innovative edible six-pack rings to protect the environment. Their Screemin’ Reels IPA is perfect to enjoy while enjoying the wildlife they are fighting to protect. An ideal boat beer indeed. 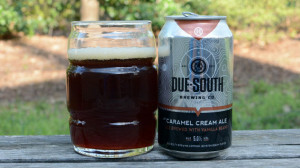 The hops in this beer slam your tongue like a school of Dolphin in the spread, making those reels scream! 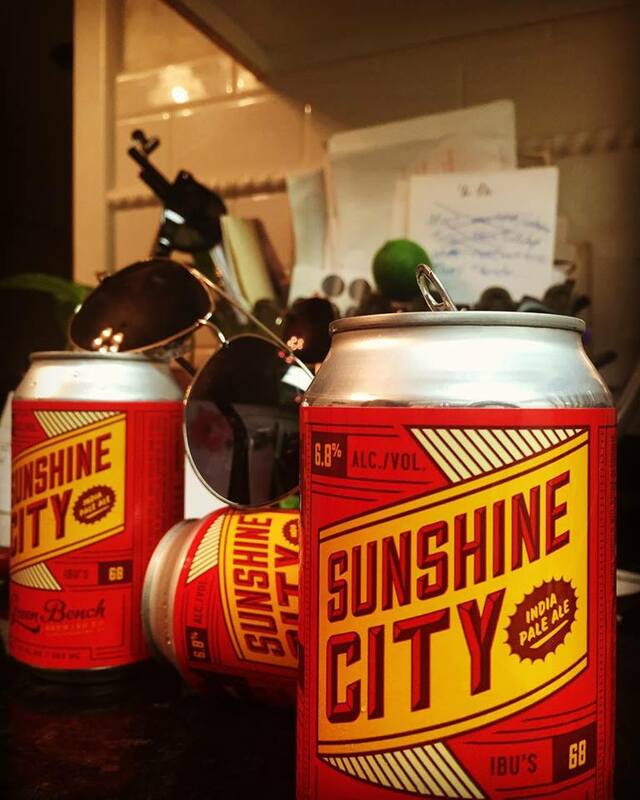 This hoppy Florida IPA also pays homage to the West Coast style. 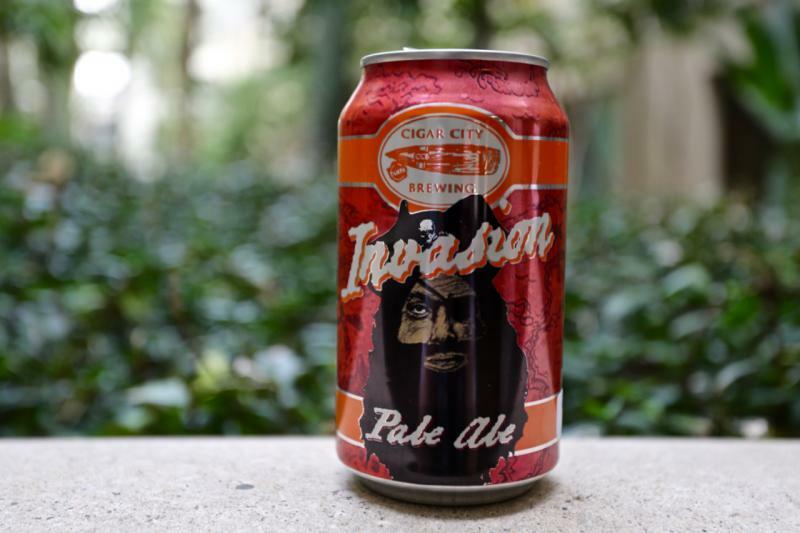 Cigar City – Invasion – 5.0% ABV Always perfect for any outdoor adventure, Cigar City’s Invasion Pale Ale is a citrusy and tropical session beer brewed for those long days of boating, beachin’, or floatin’ down a river. 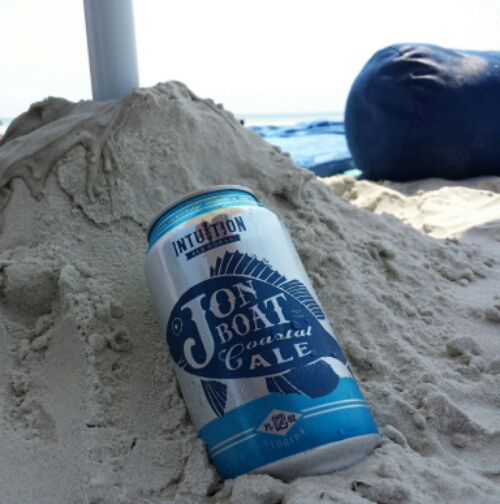 Intuition – Jon Boat – 4.5% ABV What’s a better fishing partner than a Jon Boat? Intuition brewed this is an English golden ale cool-fermented to enhance its refreshing and crisp lager-like characteristics… a perfect brew to accompany a hot weekend. 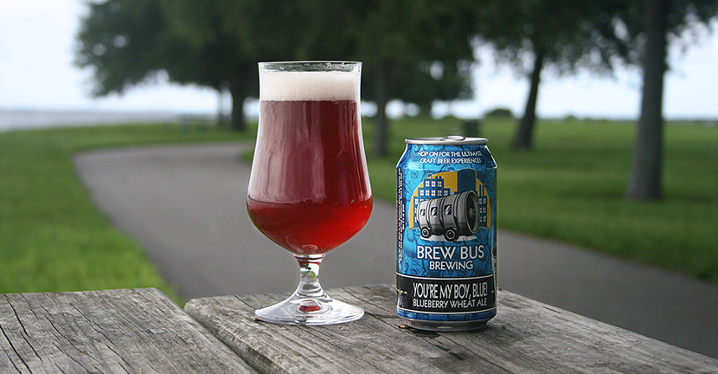 Brew Bus – Your My Boy Blue – 5.0% ABV This blueberry wheat ale from Brew Bus Brewing is brewed with real blueberries to give it a natural deep purple color. 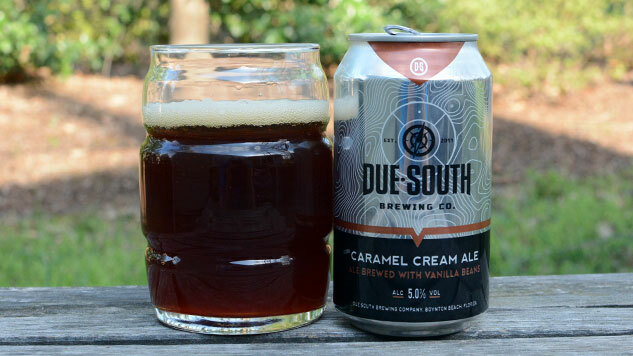 Something sweet and light will pair nicely with those ribs you plan on cooking all day. 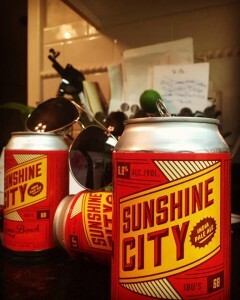 Green Bench – Sunshine City – 6.8% ABV Sunshine City from Green Bench is a delightful IPA to enjoy to any time, but a long weekend full of “sunshine” give us the perfect reason to sip on this tropical IPA, with reminiscent flavors of tangerine, nectar, papaya, peach, kiwi, and pineapple. 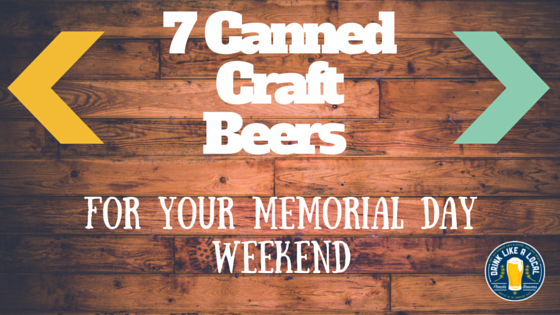 We wish you and your loved ones a fabulous Memorial Day Weekend.